Social Media Marketing (SMM) has become one of the most significant and powerful digital marketing resources for businesses and brands in recent times. Internet users enthusiastically follow favorable brands on social media platforms like Facebook, Instagram, Twitter, LinkedIn, etc. and this following hugely influence their interest in the particular brand. Statistics suggest that 71% of internet users prefer to purchase items from brands which they’re already following on different SM platforms. The dynamic world of Social Media (SM) platforms is continually progressing and for productive social media marketing you need to rigorously follow them and adapt the developing trends and paid advertising campaigns to stay one step ahead of your competitors, which sometimes becomes really difficult for businesses to catch up on, because they have to give their full time and attention to their business. Such negligence eventually affects the company’s visibility in the digital world. Hence, to relieve you from all the digital marketing stressors and to help your business grow, Media Glance provides the best SMM services. 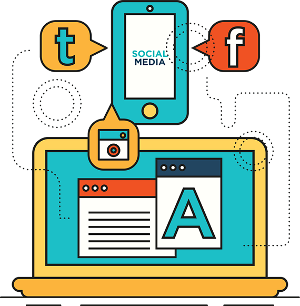 Media Glance has been in social media marketing for years and our SMM experts are adept in providing comprehensive solutions for your business’s social media related problems. Interactions at SM platforms have gained immense importance over the due course of time, so much so that now even search engines like Google, Yahoo, Bing, etc have started integrating tweets, posts, and profiles in their SERPs. We understand how important effective social media presence is for businesses nowadays and therefore we maintain your online presence across different SM platforms and broadcast effective and engaging marketing messages. 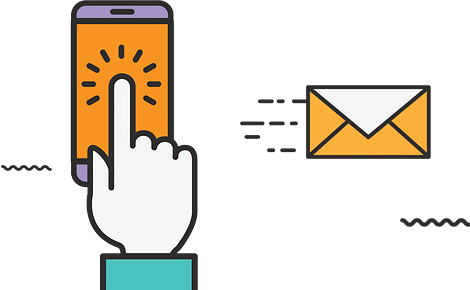 We will aid your businesses to create buzz across all SM platforms, grasp the attention of potential customers and augment their ranking in SERP. The social media giant with humongous 1.5 billion users’ base; advertising on Facebook has maximum impact on the target audience. Promotional videos of the brand and advertising on YouTube augment the search engine optimization of business because it’s the second largest search engine and leaves a lasting impact on users. LinkedIn is an ideal SM platform for companies operating in the B2B field and it proves to be an effective social media platform that provides businesses easy access to professionals of the industry. Hashtags, tweets, retweets and viral tweets; if strategically managed they’ll play a major role in augmenting the followings or followers of the business/brand. Through Instagram, businesses can actively engage their customers by posting catchy images and short videos. By following Instagram influencers (that have a huge fan base) and by inserting relevant hashtags, they can engage more and more people with their brand. How Well Your Page is Optimized? Social media marketing professionals at Media Glance provide dedicated SMM services that are tailored for the specific needs of your business. Through our effective social media marketing strategy, we ensure to integrate your brand into the lives of target audience and help your business to thrive. We begin the SMM services for your company by preparing a comprehensive audit report of your active social media profiles, their followers’ base, your competitors’ vision, and the target audience’s preferences. On basis of these stats, opportunity areas for your business are marked and then a meticulously calculated strategy for social media marketing is developed for your business which is based upon the interests, behaviors, and preferences of the potential customers. Apart from content marketing and paid advertising, influencer marketing has its fair share in social media marketing. Social media Influencers are approached to use their social media profiles to spread the good word about your company or brand. Moreover, we will use the influencers to launch your advertising campaigns through their personal profiles. This will prove to be highly effective in engaging the followers with your brand and leave a positive impact on them about your business. There is no smooth sailing in the social media world, minor slip up and your entire following can turn against you. We understand the risks attached to the complicated social media world and therefore our SMM experts devise strategies and develop content carefully to avoid reputation management risks. Moreover, if you are dealing with any such issue, we will be pleased to take you out of the conundrum. The social media reputation management services we provide also include tracking and monitoring the material shared about your brand on SM platforms. Our SMM professionals also strive to eliminate negative comments and material about your brand; and through responsive and strategic engagement with the distressed customers we will improve your brand’s standing. Engaging targeted audience on all SM platforms is a tricky task and regular posting about the brand is not enough. 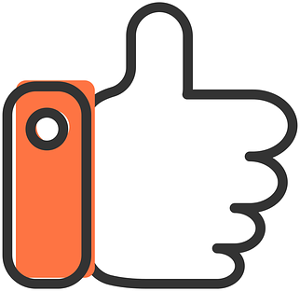 We understand this and therefore provide you with a compelling and refreshing social media marketing strategy which will effectively engage users. Every SM platform is different, and different tactics are required to engage their users; our SMM experts are proficient in tackling all the exclusive requirements of different SM platforms and provide attractive and SEO optimized content which not only will engage users with your company but will convince them to like, follow and trust your company. Paid advertising is an extremely effective strategy for social media marketing, but at the same time, it is quite complex and tricky. Our SMM experts know every bit of social advertising world and understand how to utilize the space to promote your business on all SM platforms. Whether it’s Facebook, Instagram, Twitter, YouTube or any other social media platform, advertising and marketing experts at Media Glance know the peculiarities of all. Our ad ops professionals optimize the advertising campaigns and plan promotions keeping the respective social media platform in mind and help businesses to engage potential customers with their brand, generate quality leads and sell their products or services. SMM experts at Media Glance not only provide advertising campaigns performance reports, but will also provide custom reports to guide you what steps should be taken to meet the company’s objectives. • Customers Loyalty – we win the customers loyalty for your brand by actively communicating with them and replying to their queries and complaints; we keep them happy through followers’ specific discount codes and merchandise giveaways. This will increase the customers base for your business. 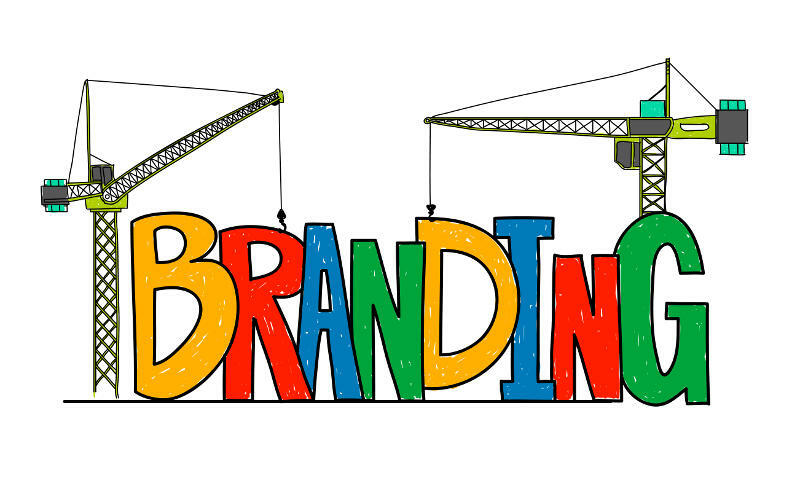 Increase your Brand Awareness and Online Visibility through Social Media!